DA500 CARBON 4X X8 FPV frame - Actuna Sp. z o.o. 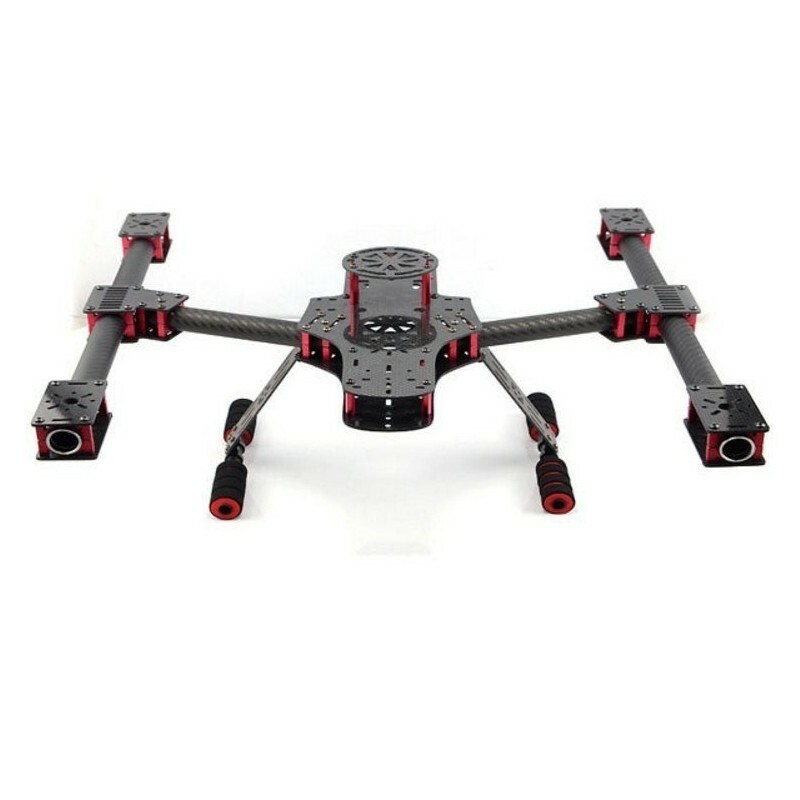 Its design and material from which it was made make it very durable and stable in flight. 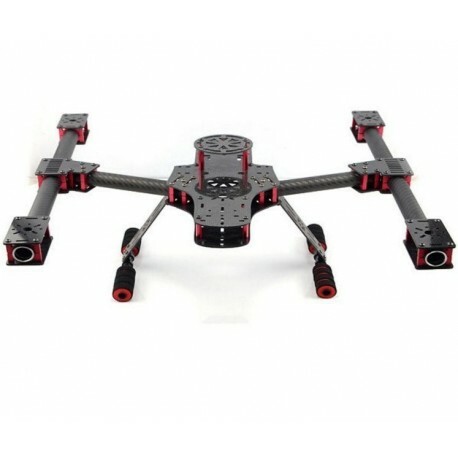 The frame is not folded, so it is not exposed to additional vibrations which makes it great for aerial photography. DA500 frame made of carbon fiber - carbon! The subject of the auction is DA500 frame made of carbon fiber. make it very much durable and stable in flight. which makes it great for aerial photography !! or even to place two 6S batteries !! Legs of the chassis make it easier to mount additional devices on them, eg telemetry system. Four or eight motors can be installed !! Frame intended for use as a 4X Quadcopter and X8 Octocopter. -The possibility to mount gimbala!